Education Minister and New Right leader Naftali Bennett had gone public about Mr. Netanyahu’s refusal to meet with the security cabinet, of which Bennett, an outspoken critic of the Gaza policy as being too soft, is a member. Bennett sent a letter to Attorney General Avichai Mandelblit, asking him to order Mr. Netanyahu to formally consult the panel, but Mandelblit said it was not within his power to do so. In any case, Mr. Netanyahu claimed that his handling of the crisis was in line with the cabinet. “I followed the policy of the security cabinet (on Gaza). When I act according to that policy and do not deviate from it, there is no need to convene the cabinet just to allow for leaks,” he said. Meanwhile, in another security item, the cellphone of senior Likud party member Gideon Saar was hacked, according to public broadcaster Kan. 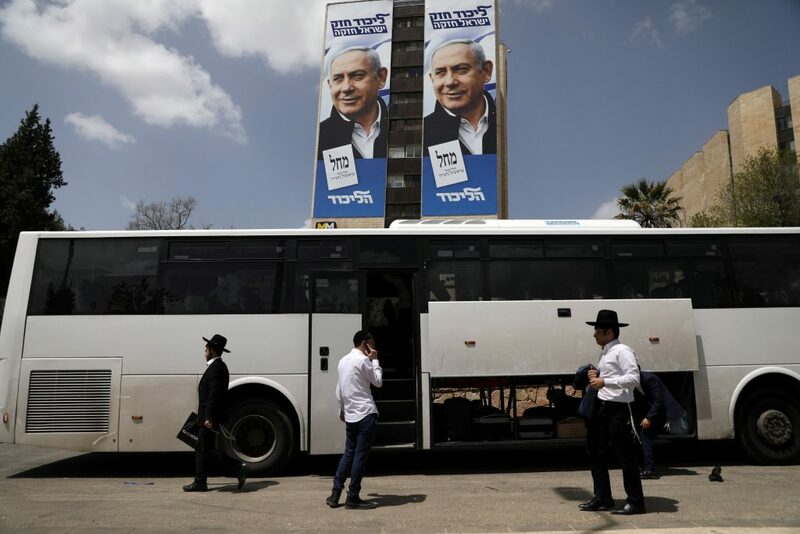 It was not clear when the breach took place, but Saar reportedly learned about it a few days before the Likud primaries in February.